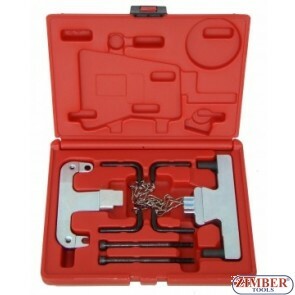 Engine Timing Tools for MERCEDES BENZ.Engine timing tool set - Mercedes M271. 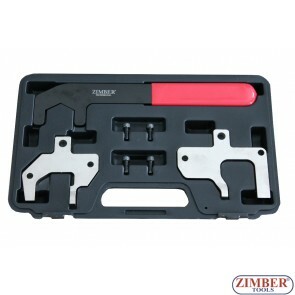 Mercedes Benz Engine Timing Tools.Mercedes Timing Tools.Mercedes-Benz M270 Engine Timing Tool.Mercedes Benz AMG 156 Engine Timing.Engine Timing Tool Mercedes Benz M275. 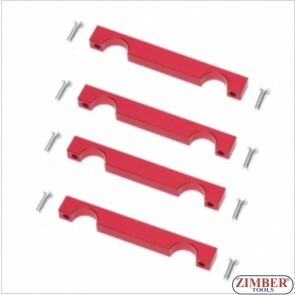 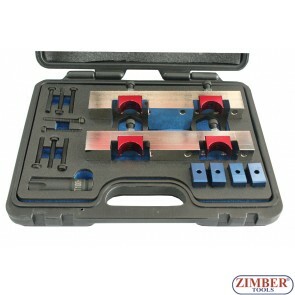 Engine timing tool set Mercedes Benz M112, M113 -ZR-36BCAT - ZIMBER TOOLS. 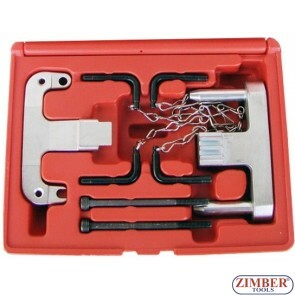 Engine Timing Tool Mercedes Benz M276, ZT-04A2168D - SMANN TOOLS. 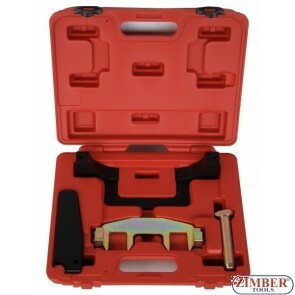 Timing chain replacing tool kit for Mercedes Benz M271, ZT-04A2121 - SMANN TOOLS. 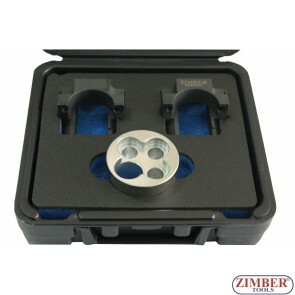 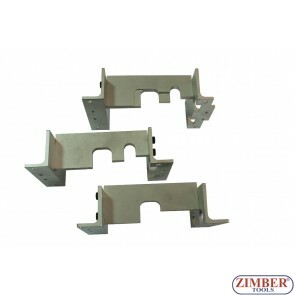 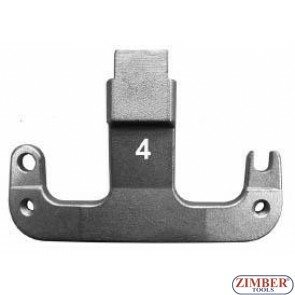 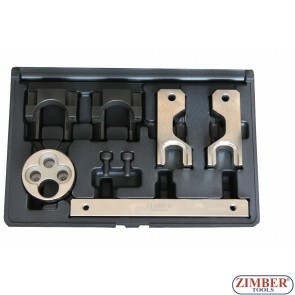 Mercedes Benz M651 Engine Timing Tool, ZR-36ETTSB60 - ZIMBER-TOOLS. 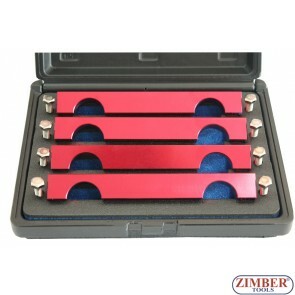 Engine Timing Tool Set Chrysler & Mercedes Benz 2.2, 2.7 CDI, ZR-36ETTSB21 - Zmber Tools. 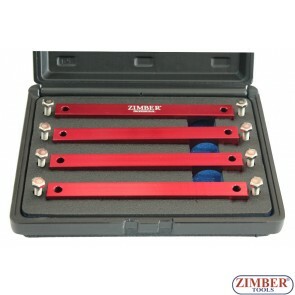 Timing chain replacing tool kit for Mercedes Benz M271, ZR-36ETTSB09 - ZIMBER TOOLS.